How did 4 financial services groups transform their business by harnessing the value of cloud? 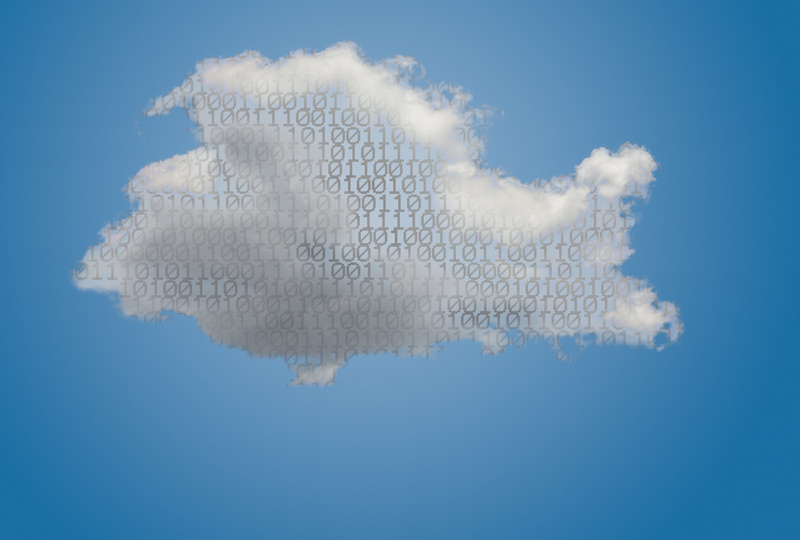 Cloud is the foundation for a digital-enabled insurer. In this blog series, I’ve spoken about the value, adoption, myths and challenges of cloud—with a focus on the new conversation that’s emerging in the insurance industry. We’re moving beyond talking about cloud to taking real action and seeing real rewards. In this post, I’ll look at four case studies of financial services organizations that have successfully made the journey to cloud—and lessons we can learn from each of them. Towergate has become one of Europe’s largest independent intermediaries, primarily through acquisitions. But growth has its cost and as more companies joined, Towergate’s IT environment expanded to include hundreds of different systems, applications and processes. 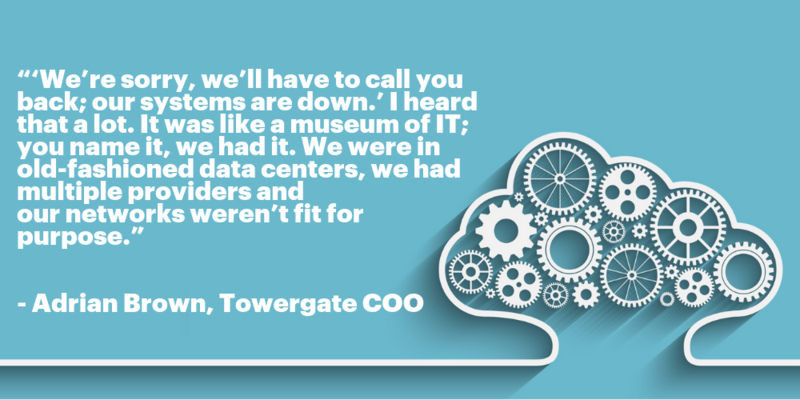 Recognizing that it was time to change, Towergate embarked on a comprehensive IT reboot and an ambitious cloud migration effort. Accenture partnered with Microsoft and Avanade to transform four key areas of Towergate’s infrastructure: data center and hosting, network and telephony, end-user computing and service support. In 12 months, Towergate became a cloud-based digital-enabled company with seamless processes. It connected 4,500 employees and united 300 businesses, and now generates 30 percent annual savings. Read the full story here. Accenture partnered with Amazon Web Services (AWS) to help US bank and credit facility, Capital One, relocate its flagship mobile banking application to cloud. In doing so, Capital One reduced its data center footprint from eight to three centers by 2018. “We want to be in the business of building great applications for our customers, not to invest in building costly and complex infrastructure,” Alexander says. He explains that Capital One chose AWS for its velocity, elasticity, availability, security, talent and the width and breadth of its platform. Watch the complete video here and read more how Capital One used AWS cloud services through the different stages of its development—from project to optimization. Six out of 10 insurers replace their legacy systems every three to six years, which increases their total cost of ownership. Suncorp decided “no more.” The Australian FS company decided to break the cycle of refreshing its legacy systems and built a new business model using cloud. In the process, it shrunk its data center space by 75 percent and reduced its utility costs. It followed a step-by-step approach to cloud migration: first it moved all its storage to cloud, followed by other workloads and applications. Suncorp chose AWS to support its cloud-first strategy. In three months, the company launched a working virtual private cloud and virtual data center. Watch this video in which CEO Jeff Smith explains how the company decided to move everything to cloud and then did it. Accenture’s journey to cloud is a riveting story, which can be read in full here, and we are excited to share our key learnings with our clients. Today, Accenture is 92 percent in the public cloud in our quest to become a digital-first enterprise. Furthermore, 95 percent of all new infrastructures are supplied directly in the cloud. Our three-year journey to cloud took place in three phases: adoption, optimization and transformation. So far, thanks to our successful cloud migration, we’ve achieved up to 50 percent reduction in cloud provision lead times; our cloud footprint increased from 9 percent to 92 percent in less than three years; and we’ve seen a 40 percent discount on cloud instances over a one-year term.